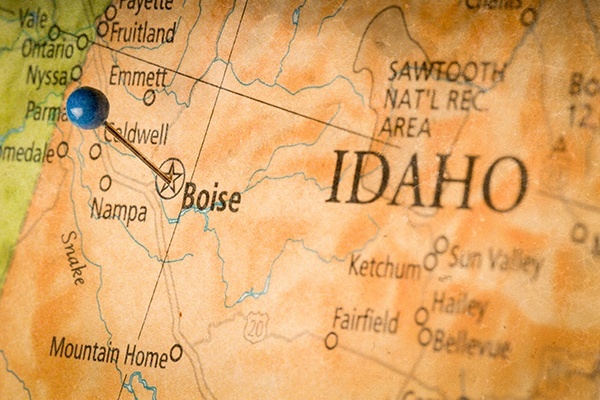 As health care providers, we've had the honor of serving the health needs in the Greater Boise area since 2011. But we noticed a large segment of the population wasn't able to get access to quality health care services. So in 2013, we formed Idaho's First Medical House Call Program and since then we have been bringing care to patients that are homebound or otherwise unable to travel to a clinic. Choose Keystone. We'll provide the care you need, and the support you deserve. Do I Qualify for Care? **Medicare definition is when leaving home requires assistance or considerable and taxing effort. Where do I go to receive care? With house call services, it doesn't matter where you are - a private home, adult foster home, assisted living or residentialc are facility, long-term nursing or memory care facilities, we bring the care to you. A note about hospital visits – We do not provide in-patient hospital care, but we do work with the medical staff, primarily hospitalists, at area hospitals to ensure continuity of care. 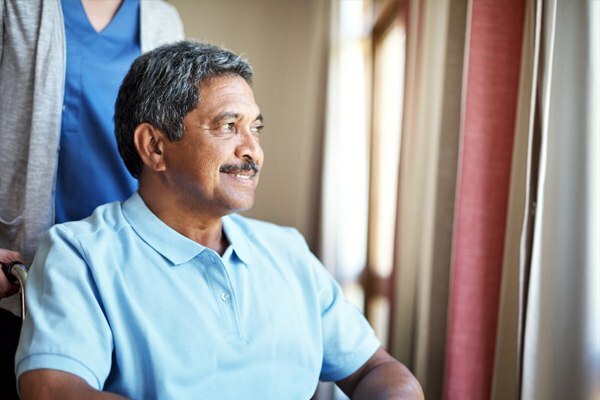 Private pay is also an option for individuals who desire home-based-care but do not qualify under Medicare or private insurance rules. Keystone Medical Housecall provides care for homebound patients. We treat all chronic medical conditions such as stroke, cancer, cardiac disease, COPD, traumatic injuries, movement disorders, and many other chronic conditions. But our expertise with treatment of Alzheimers and other Dementia diagnoses is where we truly stand out. We have dedicated house call providers with varied specialties: Our forte is proactive medical management of medically fragile older adults or those with multiple degenerative diseases.